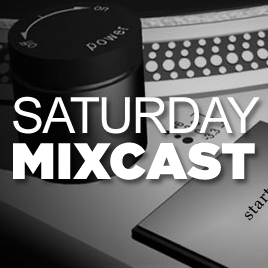 Every Saturday we feature a DJ mix that you absolutely need to hear. 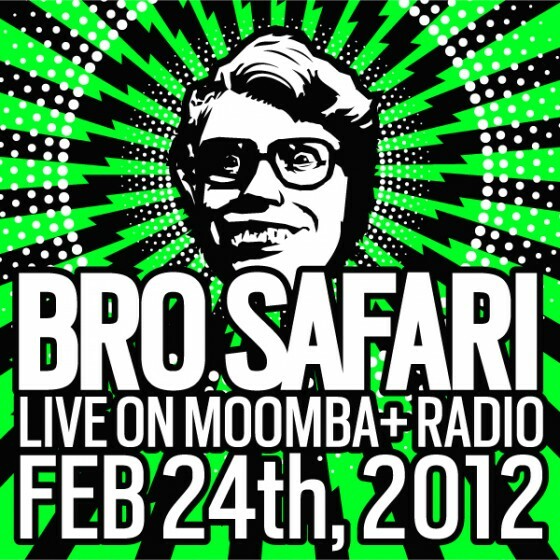 This week, Bro Safari’s mix for Moombah+ radio caught our attention. Though the name may be new to some, don’t let it fool you – Nick Weiller aka Bro Safari is a bass veteran. For the last several years he’s been 1/3 of drum & bass super group Evol Intent – also home to Ashley Jones, or Treasure Fingers as you may know him. Certainly though, Bro Safari may be the most exciting project for him at the moment. He’s recently been swapping remixes with Codes and working suspiciously close with Torro Torro. Moreover, he has gotten looks from Diplo & Dillon Francis – his recent single Da Worm was released on Mad Decent imprint Jeffries. Press the moombutton and speakers on blast.